How did we create social media momentum for Olives from Spain? 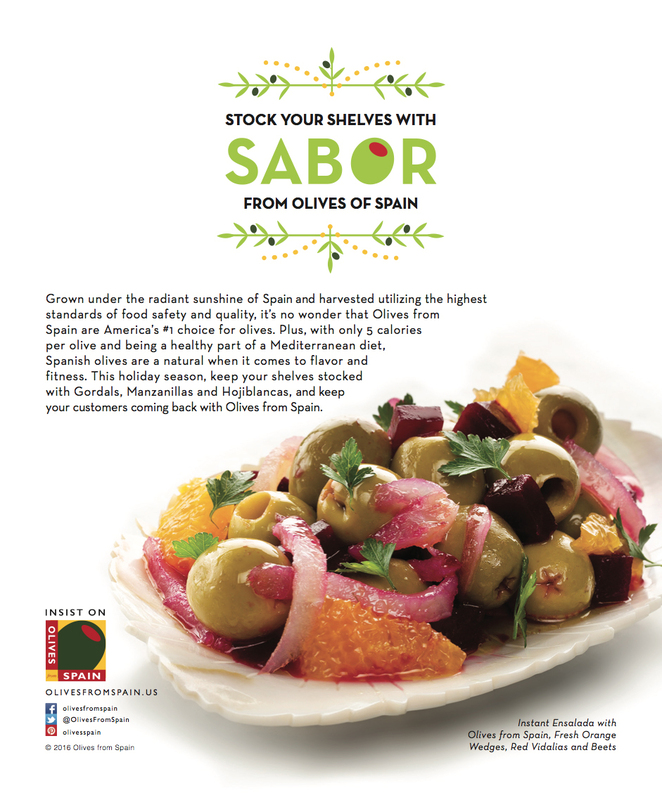 Spanish olives are a natural for snacking and appetizers, but they’re also easy way to add “Sabor” (Spanish flavor) to any dish. 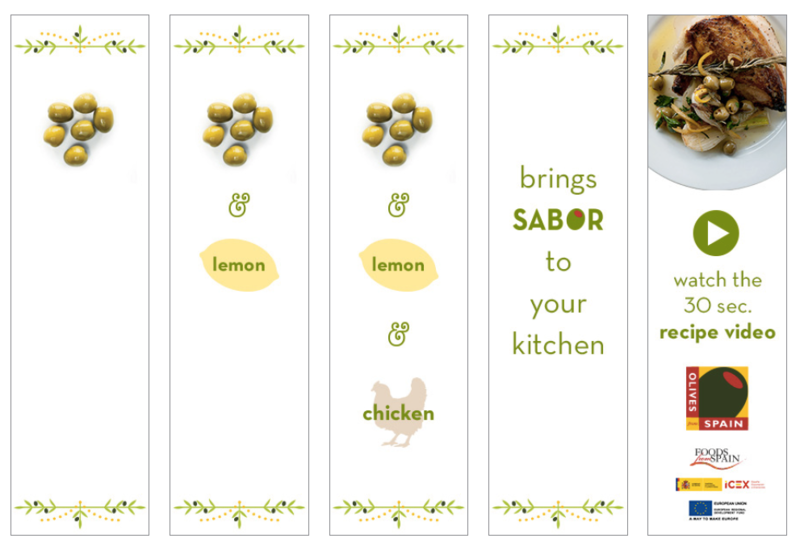 To highlight this, we created a series of short, sharable, social media friendly cooking videos. Needless to say, consumers and chefs ate them up. 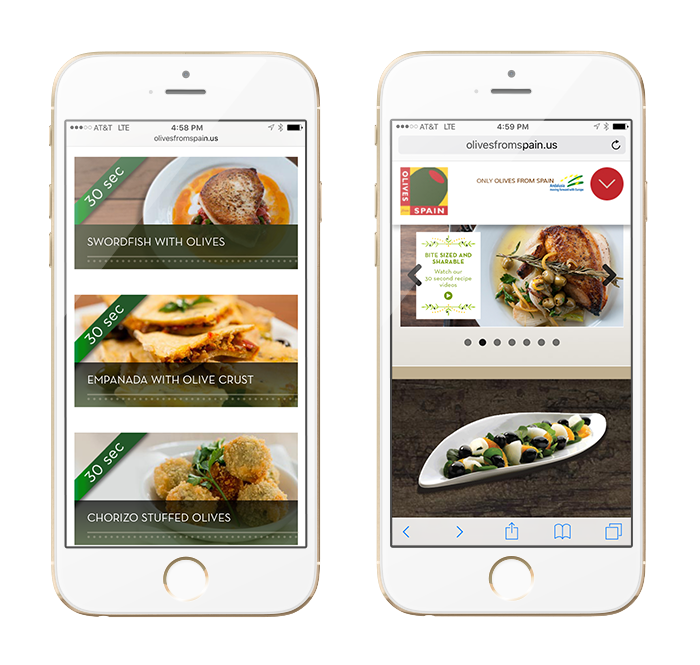 Campaign Elements: Short sharable social media cooking videos, print, online ads, PR + blogger outreach, event sponsorship and management, advertorials, editorial presentations, recipe development, chef recruitment.